Federal prosecutors won’t take on small-time marijuana cases, despite the Justice Department’s decision to lift an Obama-era policy that discouraged U.S. authorities from cracking down on cannabis businesses in states where the drug is legal, Attorney General Jeff Sessions said over the weekend. Sessions’ comments come after he announced in January he was throwing out the so-called Cole Memo. The marijuana policy guide essentially allowed state-legal cannabis business to operate without fear of federal interference if they complied with state laws and didn’t allow cannabis to leak into the black market or get into the hands of minors. The termination of the Cole Memo added to confusion about whether it’s OK to grow, buy or use marijuana in states where marijuana is legal, since longstanding federal law prohibits it. Sessions’ decision also caused concern that prosecutors would feel empowered to jail individuals for marijuana possession. 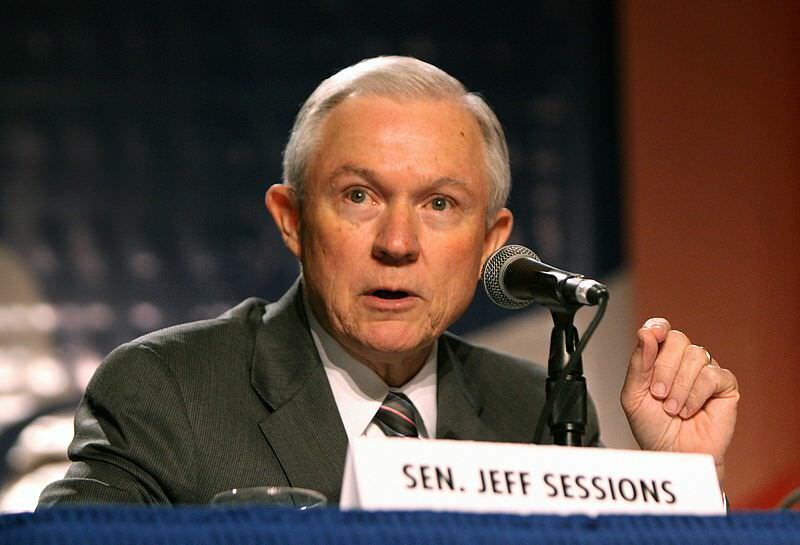 “I am not going to tell Colorado or California or someone else that possession of marijuana is legal under United States law,” Sessions told students after a speech at Georgetown University’s law school. Microdosing Cannabis - Why Bother?